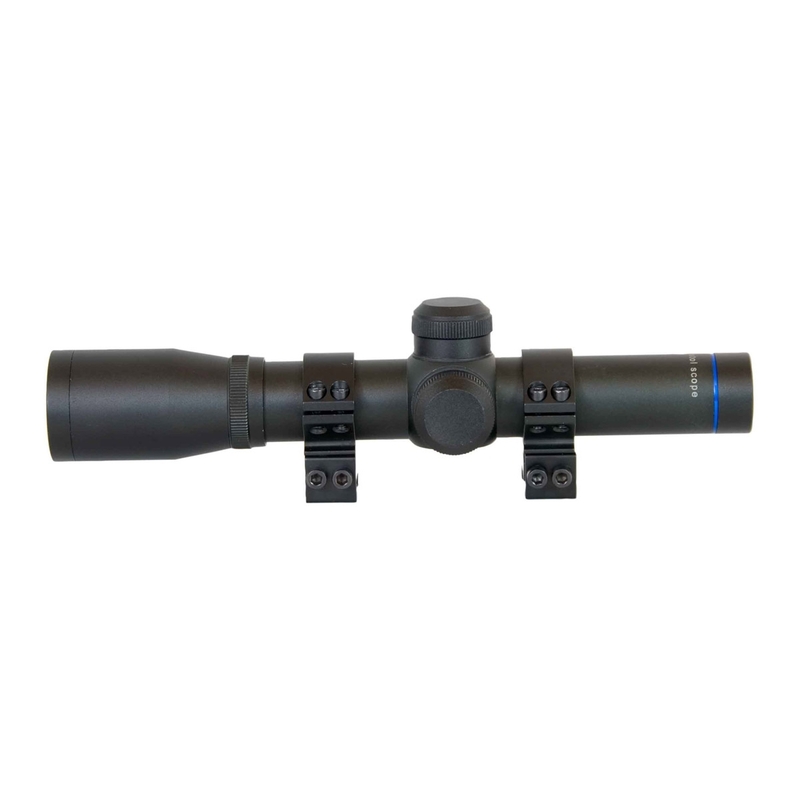 The AGS Cobalt Redi-Mount 2x20 Long Eye Relief 2x20 Pistol Scope is designed for air pistol use - Supplied with double screw 5/8" Match rings. 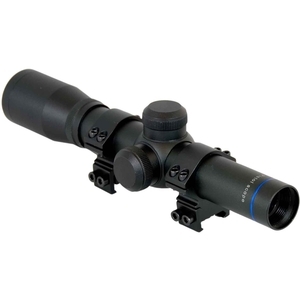 To be honest for the price this scope simply cant be beaten. Cracking quality and a really good feel to it. Great product!